Roadside assistance tow truck service for a flat fee of $90 within a 25 mile radius. 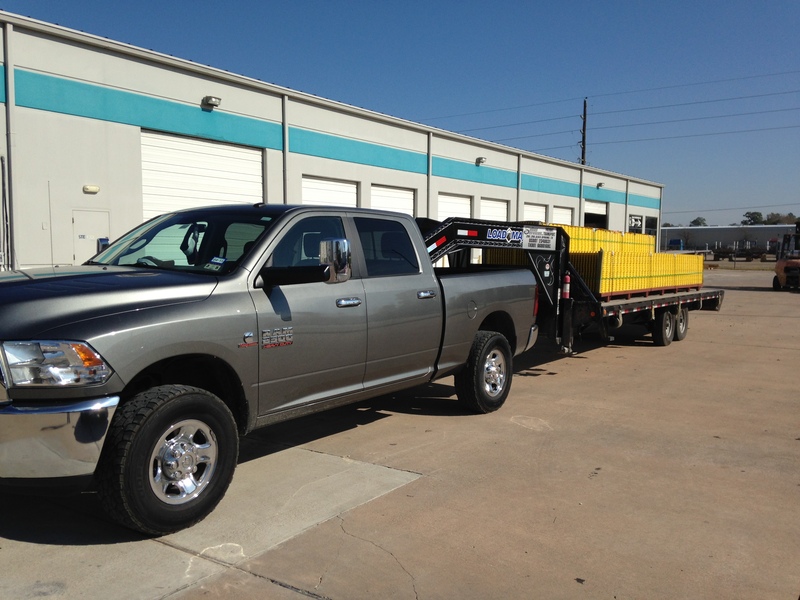 Need to schedule a pre-planned or commercial tow? We’ll gladly schedule this in advance and prepare a quote for your towing distance. 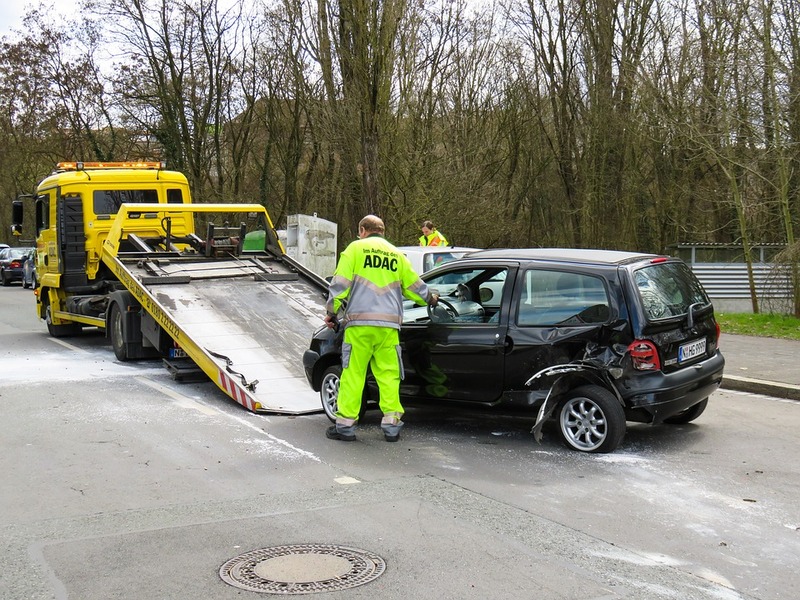 Tic Tac Tow offers this a service aside from local towing, this is more for long distance tows. Fill out the contact form or give us a call. Providing Hot Shot Services to Baton Rouge and Surrounding Areas. Tic Tac Tow offers this a service aside from local towing, this is more for moving packages loads similar to a courier service. Fill out the contact form or give us a call.